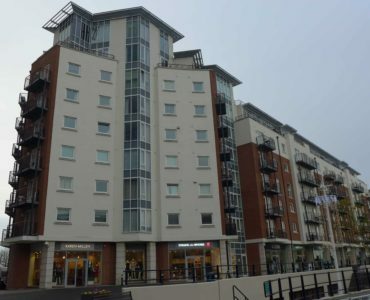 We are pleased to offer this very large, fantastic bright and airy fully furnished room with balcony and views in an EXCEPTIONAL PENTHOUSE GUNWHARF APARTMENT. 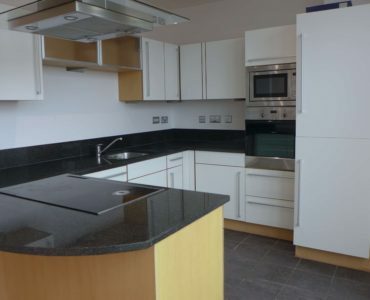 Rare to find and highly sought after, this apartment is located in probably the best position in Gunwharf Quays offering unlimited views of Spinnaker Tower, The Solent and Historic Dockyard. 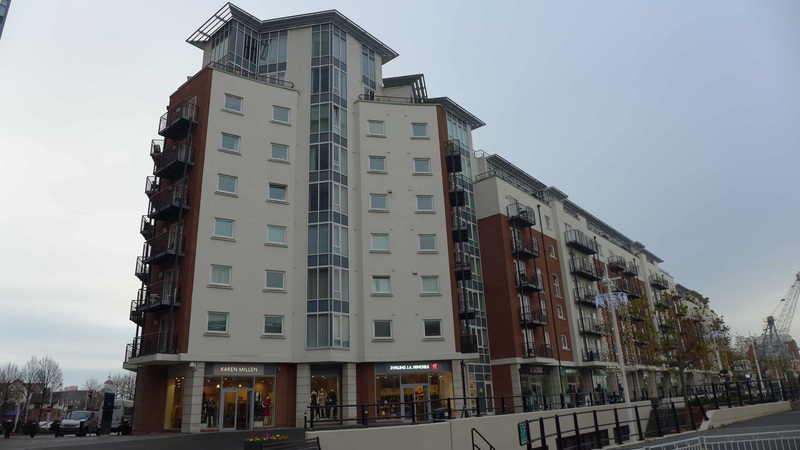 You will find this property perfectly located to enjoy the excitement of the Gunwharf Quays Complex with its many fashionable outlet stores, Cinema, Casino, Bars and Restaurants. This is a brilliant opportunity to enjoy a great room in a fabulous location and is available NOW! 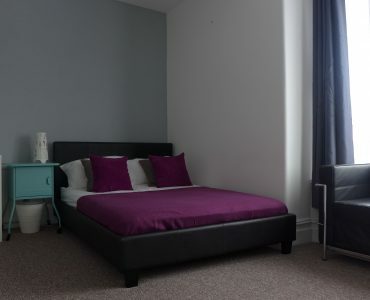 Presented to a very high standard with a quality finish this big double room offers a brand new furniture suite, comprising of good size double wardrobe, chest of drawers, comfortable double bed and offering private access to balcony, ample power sockets and aerial point. 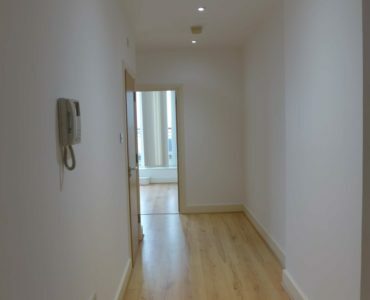 Open plan living area offers further access to balcony with more fantastic views, wall mounted feature lighting, chandeliers, comfortable sofa and wall mounted TV. 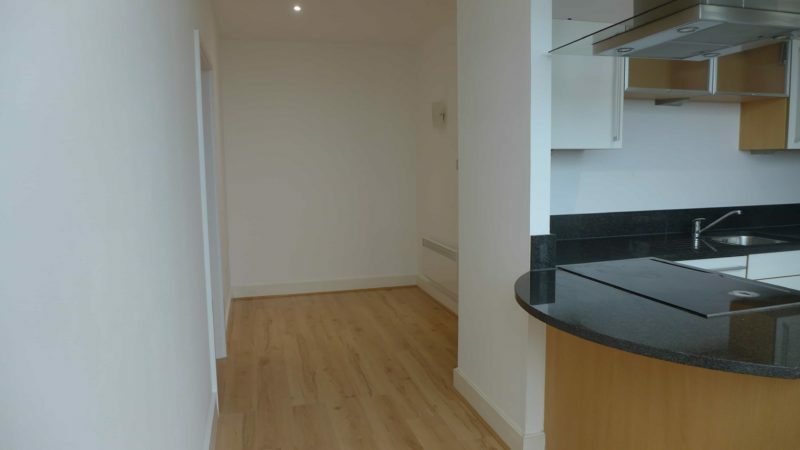 Leading onto the spacious fully fitted and equipped modern kitchen, with built in electric oven and microwave, separate hob with extractor, dishwasher, washing machine, fridge and freezer. 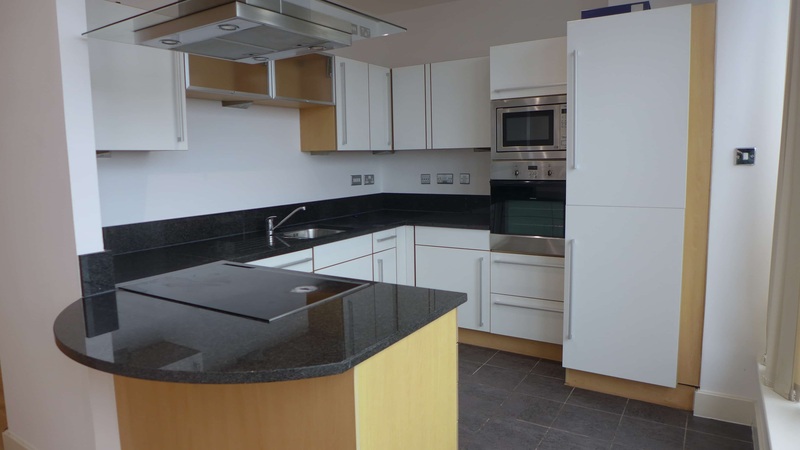 All encapsulated in a high gloss white finish and granite work-surface surround with breakfast bar and stools. 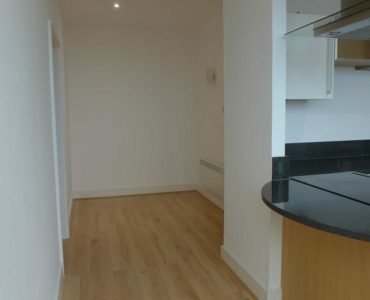 This apartment comes with a single secure underground parking spot available on a first come first served basis at £50 per month for duration of tenancy. 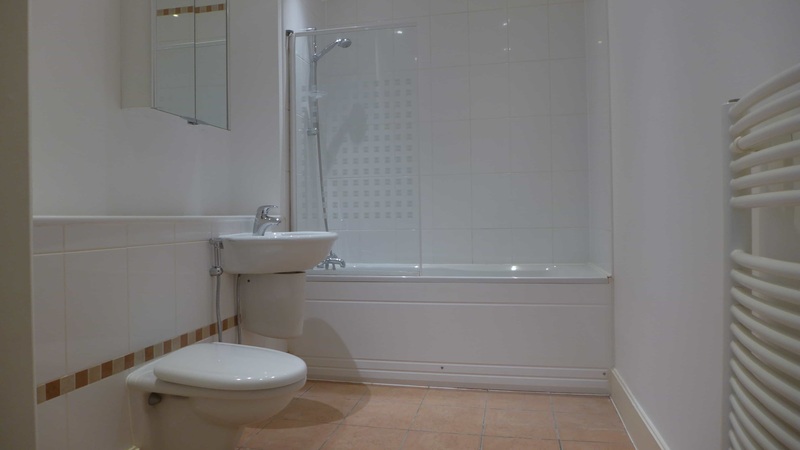 The property is presented in very good order throughout with high quality fixtures and fittings as befitting this location. 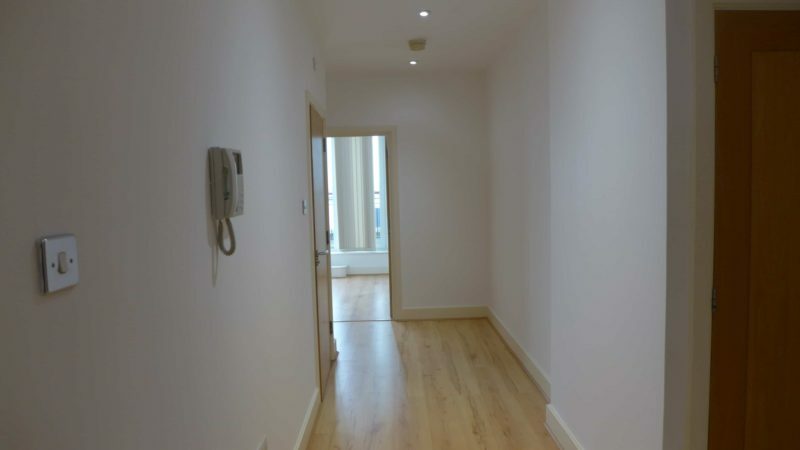 Benefitting from electric heating throughout, double glazing and entrance including a lift and stairs, this apartment offers a fantastic opportunity to create a home in a very popular area. 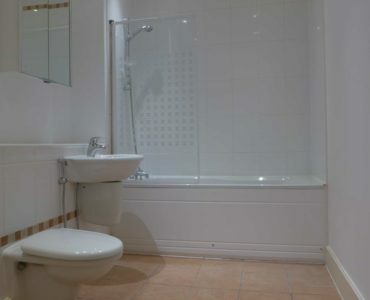 We offer this property fully furnished. We would expect high demand for this attractive and unusual home so an early viewing is highly recommended. 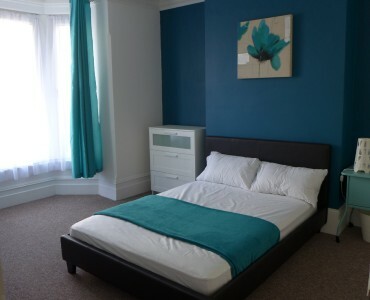 Please be advised we only accept working professionals and there is an initial minimum tenancy of six months and that this is a Double Room offering Single Tenancy. If this may be of interest please feel to contact the office to arrange a mutually convenient viewing.